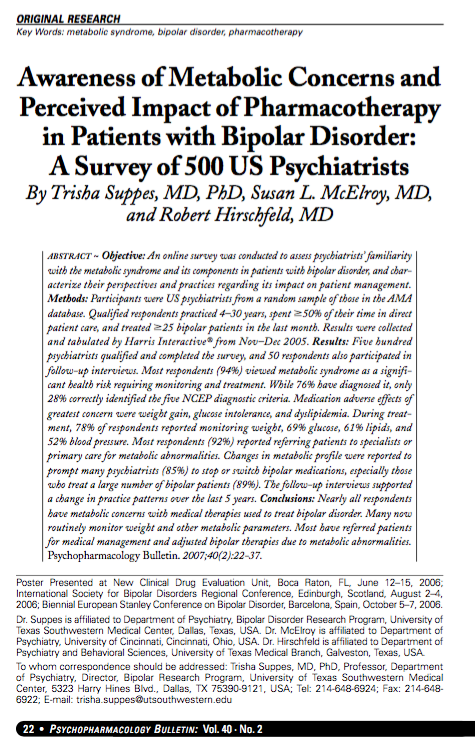 Bipolar disorders are relatively common mood disorders with high rates of comorbidity and mortality. 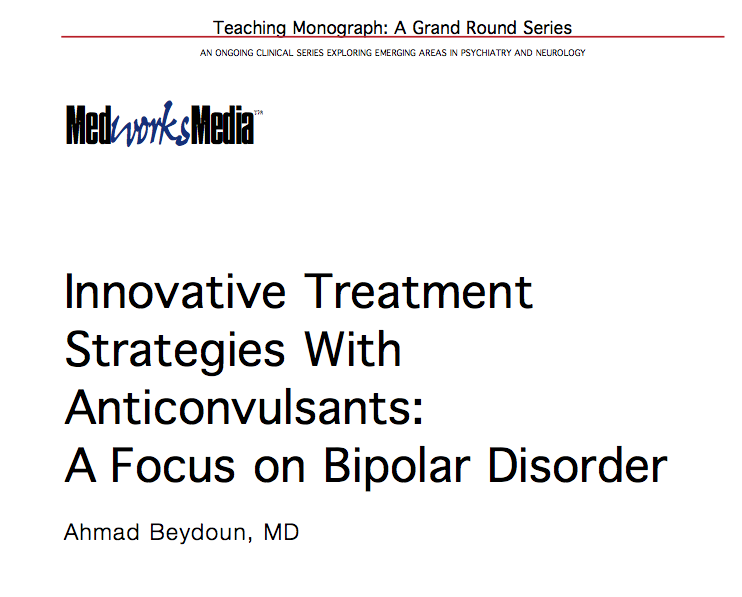 Although lithium has been the main treatment of choice for these disorders, its effectiveness and benefits are limited in some patients and it tends to lose its efficacy over time. This has prompted researchers to try to find safer drugs to incorporate into treatment regiments, with anticonvulsants attracting the most attention. 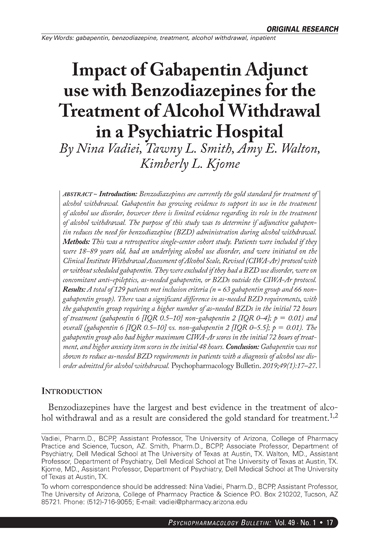 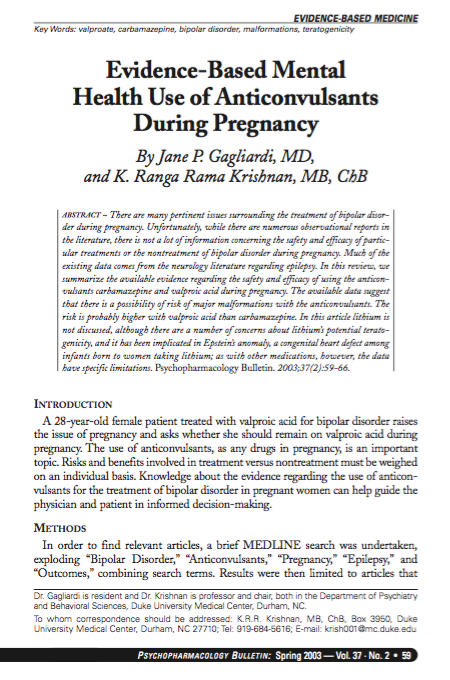 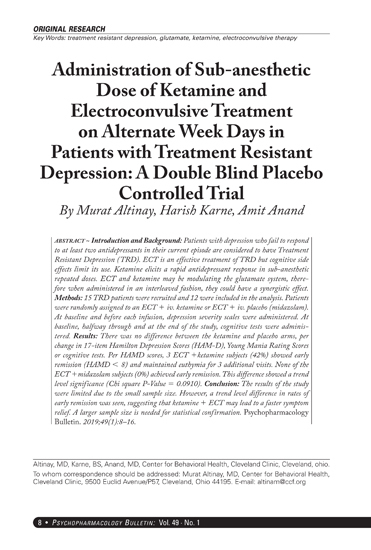 While carbamazepine and valproate have already established their roles in treatment of affective disorders, recent stud – ies have also evaluated the safety and efficacy of the newer anticonvulsants, such as oxcar – bazepine, gabapentin, lamotrigine, and topiramate. 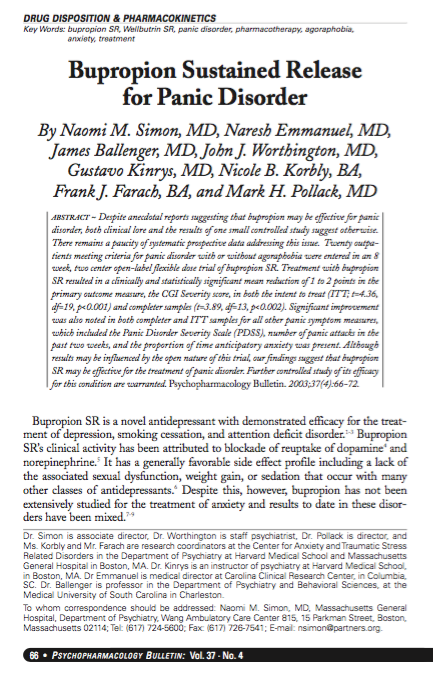 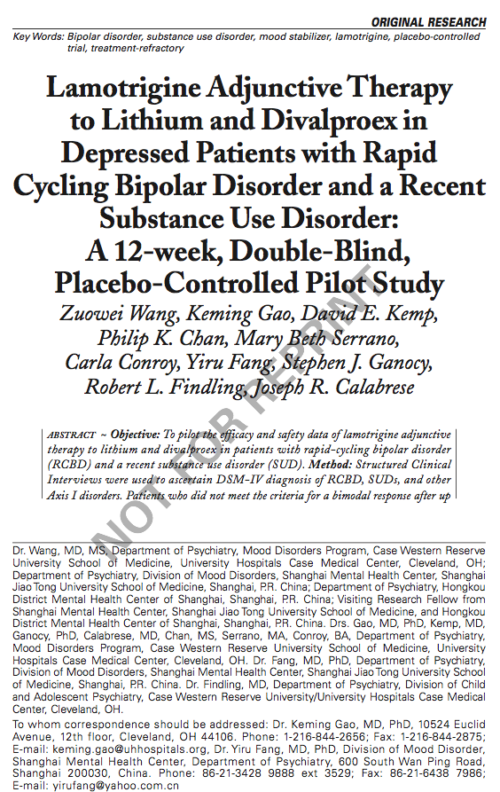 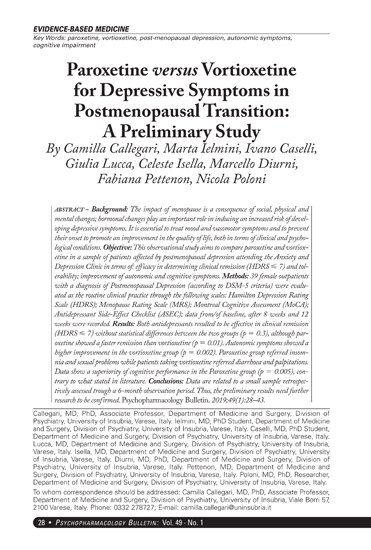 There are indications that some of them are effective in treating different aspects of bipolar disorders, however, their mechanisms of action, potential adverse effects, and suitability to specific patients subgroups needs to be taken into consideration.